After the Latest Leak in South Dakota, How Safe Are America's Pipelines? 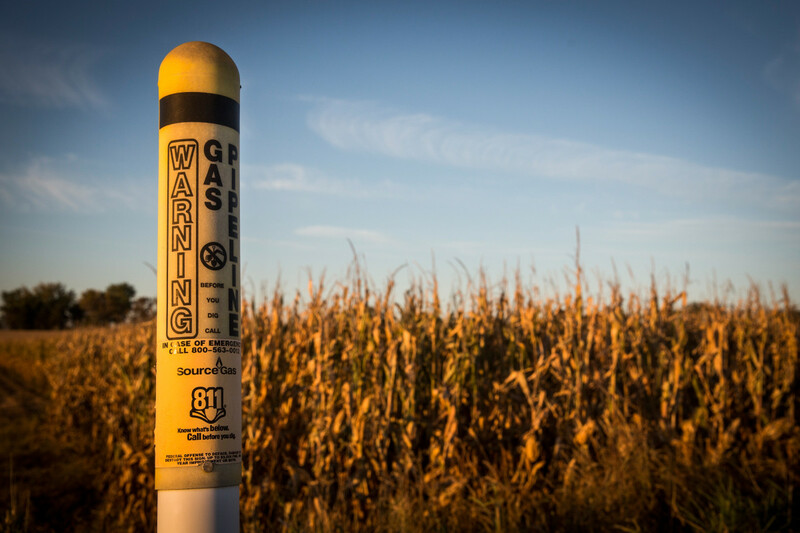 A warning sign alerting people to an existing gas pipeline in Polk, Nebraska. On Thursday morning, just days before Nebraska is set to decide whether to green light the Keystone XL, officials detected a leak in a neighboring pipeline. 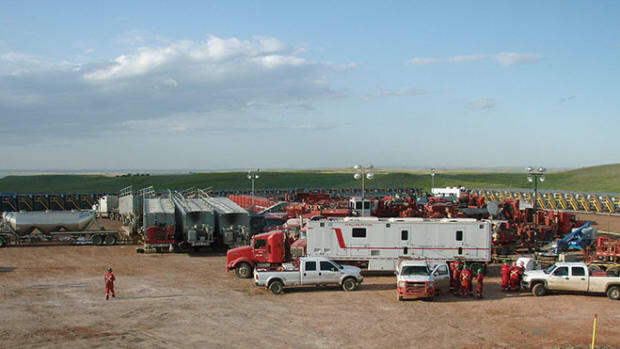 One state over, about 5,000 barrels of oil (or 210,000 gallons) leaked into a South Dakotan field, darkening the ground and sending clean-up crews to the area. The leak occurred near the small town of Amherst, South Dakota, where crude oil from Canada passes through the 2,687-mile Keystone Pipeline system on its way from to Illinois and Oklahoma. 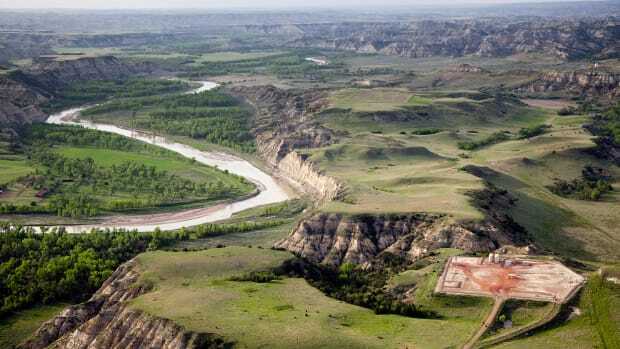 "This is not a little spill from any perspective," Kim McIntosh, an environmental scientist with the South Dakota Department of Environment and Natural Resources, told the New York Times. 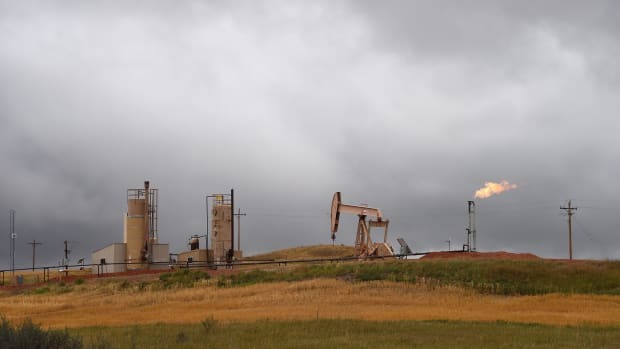 The pipeline company, TransCanada, said the leak "was completely isolated within 15 minutes," but critics of the company&apos;s latest proposal, which would become part of the same system, say this is evidence of the danger of oil pipelines. The United States has more than 70,000 miles of crude oil pipelines, mostly underground, which carry around one billion gallons of oil from production fields to refineries every day. The U.S. boasts the world&apos;s largest network of pipelines—nearly enough to circle the globe three times. In this vast network of pipes, which transports oil under the Earth at pressures of 1,000 pounds per square inch, corroded metal or a maintenance problem in an aging pipe can result in a leak or spill. Almost nine million gallons of crude oil has spilled from pipelines in the U.S. since 2010, according to data collected by the Pipeline and Hazardous Materials Safety Administration. 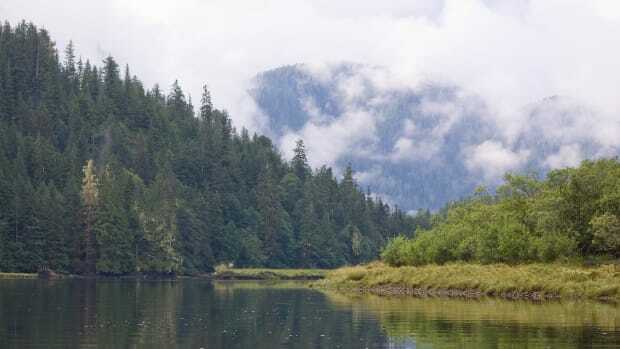 Most of that spillage is contained: In 2010, the agency reported that over 70 percent of spilt oil was recovered—6.3 million out of 8.9 million gallons. This latest spill is nothing new for South Dakota: About 400 barrels of oil leaked from the Keystone Pipeline in the same area in both 2011 and 2016. 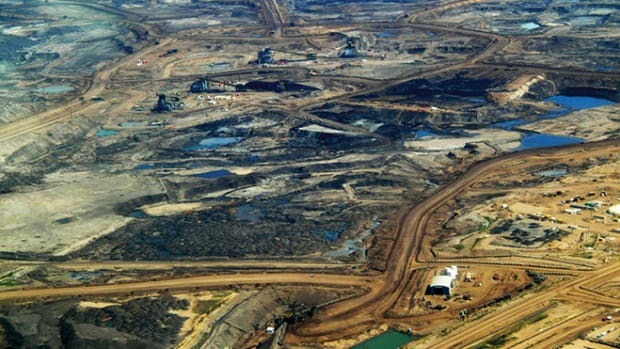 There&apos;s evidence to suggest leaks like the Keystone Pipeline&apos;s may be on the rise. An analysis of federal data by the Associated Press found that pipeline accidents have risen with oil production. Since 2009, the number of significant accidents on oil and petroleum pipelines per year has increased by almost 60 percent, matching a similar increase in U.S. crude oil production. This is largely because of corrosion seen in aging pipelines, though the same problems can also occur in new pipelines. When an oil spill comes in contact with water, containment is much more difficult. In 2010, 843,000 gallons of crude leaked into Michigan Kalamazoo River, marking one of the largest inland oil spills in U.S. history; five years later, the river was still contaminated. 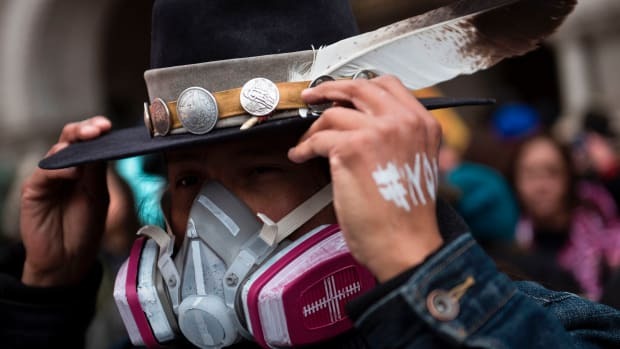 Similar fears propelled "water protectors" and activists to fight the Dakota Access Pipeline in North Dakota, where the pipeline would threaten the Standing Rock Sioux&apos;s main water source. Though the Trump administration supports Keystone XL, Nebraskans are still weighing whether to embrace the pipeline in the wake of this latest leak. "That&apos;s our fear," Jeanne Crumly, a farmer who lives along the proposed Keystone XL route, told the New York Times. "That pipelines do leak." While the legal fight hinges on the pipeline's new route, risks below ground remain the same. An analysis of federal government data adds new details to what’s known about the routes taken by trains carrying crude oil. Local governments are often unaware of the potential dangers they face.